– Branded To Kill (1967) The Criterion Collection Blu-Ray. Click here to get it on Amazon. – Cowboys & Aliens (2011) Click here to watch it on Amazon, though I wouldn’t bother. – It’s A Wonderful Life (1946) The Blu-Ray. Click here to get it on Amazon, though it is anti-Italian and rather hard on women. – Santa Claus (1959) The Mexican production of the, uhh, not classic or conventional Santa Claus story on Blu-Ray. A MUST OWN! Get it on Amazon. 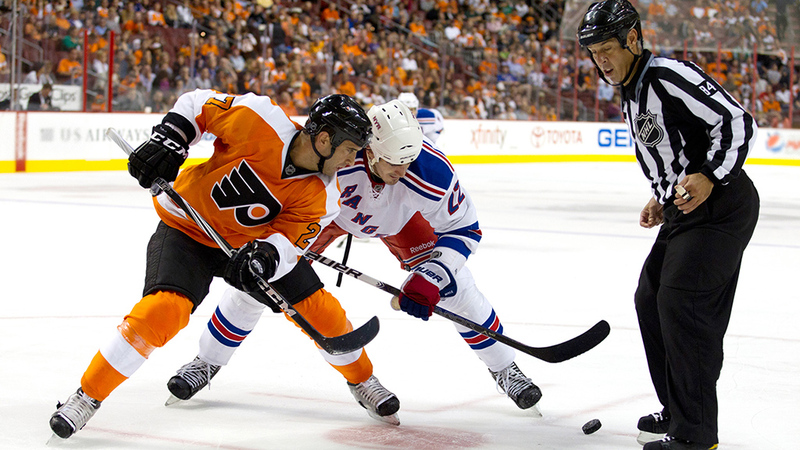 – HBO: 24/7 NHL Road To The Winter Classic: Flyers / Rangers (2011) Episode 1. Watch it for free here on NHL.com! You are currently browsing the Videodrome Radio blog archives for December, 2011.